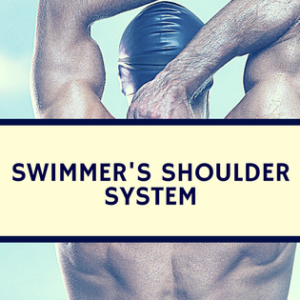 Body position is deemed an important variable for swimming success. 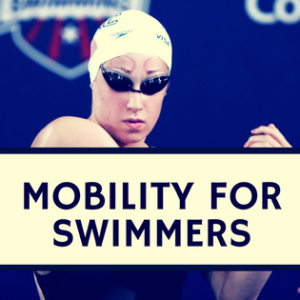 However, body position is typically regarded as a static position in freestyle, despite noticeable undulation during the swims of many elite middle-distance swimmers. Perhaps more importantly, external work depends on changes in the position and velocity of the center of mass (CM), which is typically expressed as the intracycle velocity variation (IVV). Simply put, the higher the IVV, more work is required to swim fast. Therefore, understanding the changes in IVV during a race is essential to understanding the change in the effort required for maintaining a specific velocity. Figueiredo et al. aimed to assess the 3-dimensional IVV of the CM during a 200-m maximal freestyle event to analyze: a) its variations across the event as fatigue occurs; b) its relationship with velocity changes during a race; and c) the hand kinematics that significantly influences it. 10 high-level (average best 200-m free time 1:47 SCM) performed a maximal 200-m free from a push-off start. Six synchronized video cameras recorded the event and one complete arm stroke cycle (at mid-pool) without breathing was recorded for each 50m. These swimmers maintained a stable IVV (x, y, and z planes) during the 200-m front crawl. Moreover, IVV was inversely proportional to horizontal velocity. For example, the higher the IVV in the x and y-axes, the lower the horizontal velocity. The velocity, stroke length, and stroke frequency changed during the 200-meter effort. These results suggest IVV can provide insight on stroke efficiency and potentially be used for swimming analyses. The differences in velocity, stroke length, and stroke frequency are likely signs of swimmers’ attempts to stabilize IVV. This suggests holding a stable, low IVV is correlated with high-velocity swimming. 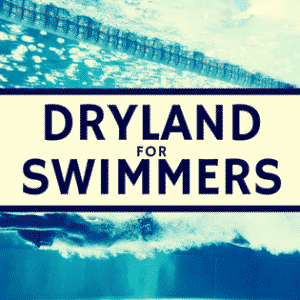 These results suggest teaching swimmers to maintain a low IVV for success. Various theories exist for maintaining a low IVV, this reviewer believes maintaining continual force during the stroke is the main method for maintaining a low IVV. Figueiredo P, Kjendlie PL, Vilas-Boas JP, Fernandes RJ. Intracycle velocity variation of the body centre of mass in front crawl.Int J Sports Med. 2012 Apr;33(4):285-90. Epub 2012 Feb 8.